Dancers Unite offers breakdancing classes near the Plaza Midwood neighborhood of Charlotte. All breakdancing classes are taught by Troy Ellis, a member of the Epic By Nature breakdancing crew. 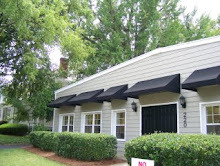 Below is a clip of Troy dancing at our annual dance recital held in the Myers Park neighborhood of Charlotte. In addition to breakdancing classes, Dancers Unite also offers a Competition Dance Team for more advanced breakdancers. 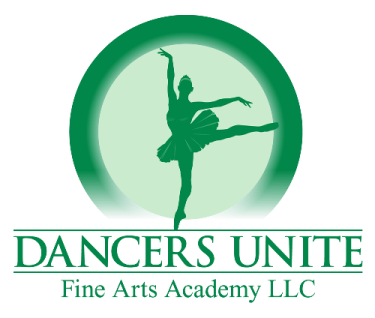 Dancers Unite also offers other dance classes near Plaza Midwood.